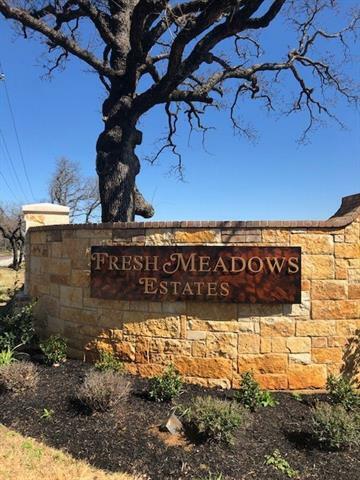 All North Richland Hills homes currently listed for sale in North Richland Hills as of 04/20/2019 are shown below. You can change the search criteria at any time by pressing the 'Change Search' button below. 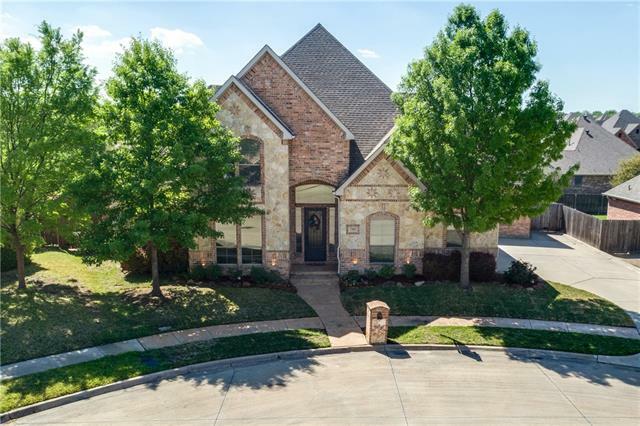 If you have any questions or you would like more information about any North Richland Hills homes for sale or other North Richland Hills real estate, please contact us and one of our knowledgeable North Richland Hills REALTORS® would be pleased to assist you. "Privacy and Potential Await. Whether you are seeking your piece of paradise or looking at the development potential.Don't Miss This Rare Opportunity for this property which extends to Rumfield Rd. The comfortable home has been Updated with Hand Scraped Hardwoods, Argon Gas Windows in the Master and DR, Extra Insulation & Lighting. Hall Bath boasts Bead Board, Granite and Jacuzzi Tub. Master Suite with Study or Sitting Area plus Bay Window Reading Nook. Enjoy large gatherings in the Party Pavilio"
"Highly ranked Keller ISD! 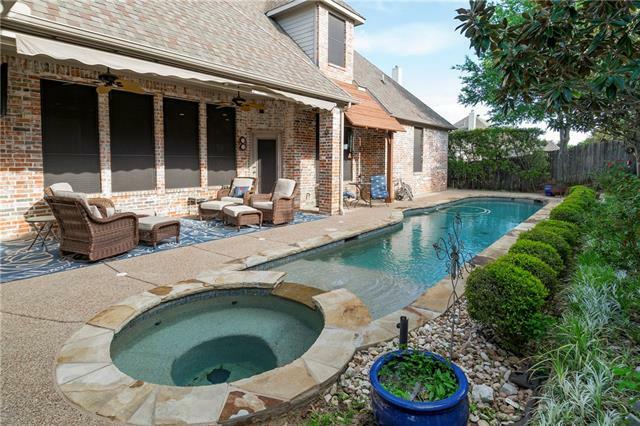 Fabulous home in the best location in the Mid-Cities. Custom design and lots of upgrades. Features an open floor plan with 5 bedrooms, 4 bath, media, game, study and dining. Oversized gourmet kitchen with a lots of cabinets, large island, high-end granite and GE stainless appliances. Master suite with setting area, two walk-in closets, full body sprayer shower and Jetted tub. Two-story high living and foyer, hardwood stairs and floors. Media room two-levels wired for eq"
"Keller-North Richland Hills newest luxury residential neighborhood. Flexible, custom and customizable floorplans, high end finishes, beautiful elevations. Shopping, dining, entertainment and health care facilities are close by, making it the best development in the area. Call today to reserve your lot! These will not last in this hot market! 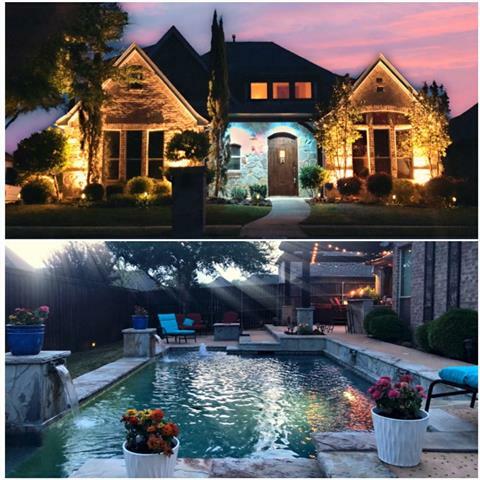 Photo is a representation of the architect's rendering and may differ from the final product"
"Beautiful Home in New Gorgeous North Richland Hills Neighborhood. 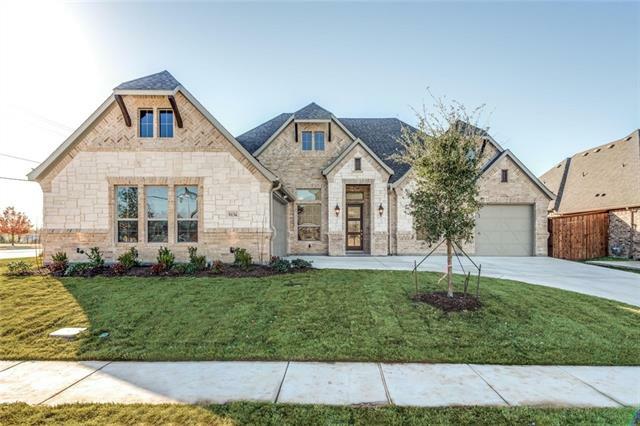 Stunning New Construction, 5 Bedroom, 4.5 Bath, Over 4,500 Square Feet with Open Floor Plan to Maximize Luxurious Family Living. Large Inviting Foyer with Dining Room & Grand Living Room with Tall Ceilings Lead You to an Elegant Designer Kitchen featuring Impressive Island with Lovely Quartz & Granite Countertops, Finished Cabinetry & Stainless Steel Appliances. Master Bedroom Retreat & One Bedroom Downstairs. Upstairs Offers Sepa"
"Beautiful Home in New Gorgeous Keller Neighborhood. 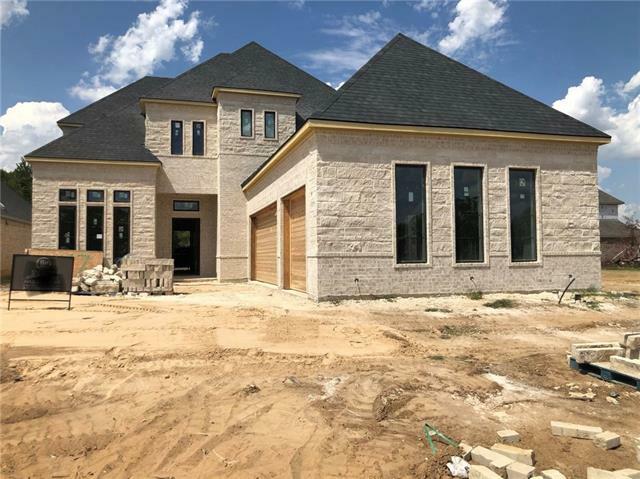 Stunning New Construction, 5 Bedroom, 4.5 Bath, Over 4,500 Square Feet with Open Floor Plan to Maximize Luxurious Family Living. Large Inviting Foyer with Dining Room & Grand Living Room with Tall Ceilings Lead You to an Elegant Designer Kitchen featuring Impressive Island with Lovely Quartz & Granite Countertops, Finished Cabinetry & Stainless Steel Appliances. Master Bedroom Retreat & One Bedroom Downstairs. Upstairs Offers Separate Game Ro"
"Build your custom home with JLP Custom Homes! 3909 sqft home to be completed in July 2019. 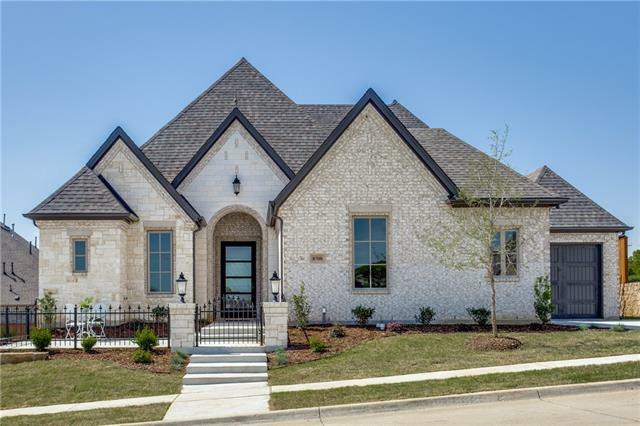 JLP Custom Homes also has other lots available to build on in NRH. Hurry and make your own selections for this amazing custom home!" 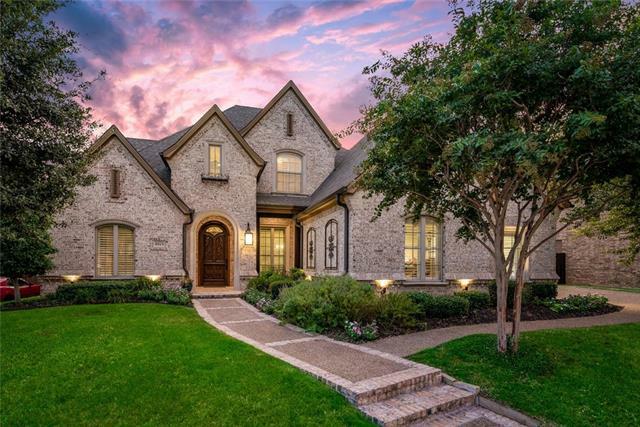 "Exquisite custom home built by renowned builder JD Doan centrally located within award-winning Keller ISD! 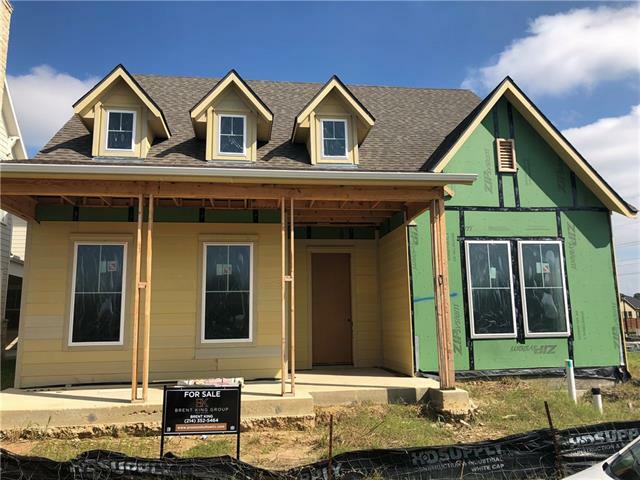 Custom features-extensive hardwood flooring, plantation shutters, solid core doors, custom built-ins w abundance of storage, recirculating hot water heater, radiant barrier, a balcony & more! True executive home offers a regal study, 4 bedrooms each w their own private en-suite bathroom, game room & unfinished bonus room. Gourmet kitchen is a chef s delight offering stainless appliances i"
"Now Open! Agent on duty Tuesday-Saturday 10-5, Sunday 1-5. Keller-North Richland Hills newest luxury residential neighborhood. Flexible, custom and customizable floorplans, high end finishes, beautiful elevations. Shopping, dining, entertainment and health care facilities are close by, making it the best development in the area. Call today to reserve your lot! These will not last in this hot market!" "Stunning home on a landscaped lot in an established neighborhood, close to shopping, dining, schools, and with easy access to highways. Master suite features a luxurious master bath with dual sinks, separate shower and vanities, and a garden tub. Spare bedrooms are spacious and versatile. Rainfall Shower head in master bath, Fully equipped bakers kitchen with all hookups, built in's in master closet. A-Frame Ceiling, Juliet Balcony overlooking living area, custom 8 inch crown molding, Craftmad"
"Be greeted by a lovely, custom social patio and courtyard and tour this gorgeous home built by Phil Chaffins, Chaffins Custom Homes.This phenomenal home has amenities of some million dollar homes, it might as well be a custom home! Custom fireplace mantel, beams, cabinets, etc.It's all here! Four bedrooms, 3 1-2 baths, secluded master suite is adjacent to laundry room. Study and bedrooms are split for privacy. There is light galore in this open floor plan! 3 car garage. 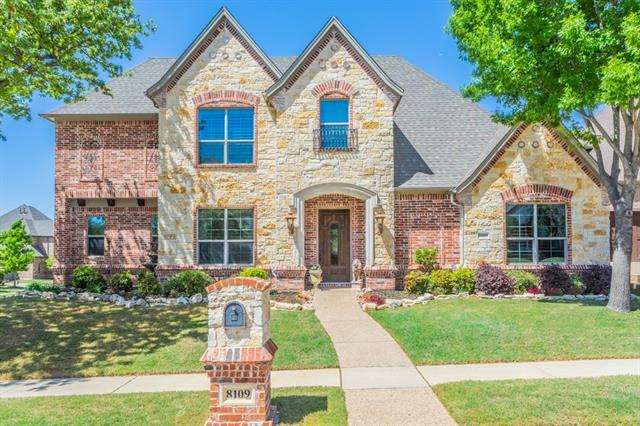 Located in KISD (Keller "
"This home has it all! Located on a cul-de-sac, this home features great curb appeal, a swimming pool, Media Room, Game Room, and more! The Master Bedroom, plus an additional bedroom, is located downstairs. The kitchen is fabulous with beautiful white cabinets and a large island for storage. Should I go on? This home is ready for some outdoor living with the covered back patio area! Inside the home you will notice the beautiful crown molding and pretty iron features on the front door. Great offic"
"This wonderful 4 bedroom 3 bath is a New Build by Award-Winning Vector Builders!! Featuring a formal dining room connected to the butlers pantry and an open concept living room gives the home owners a welcome feeling for hosting family and friends! This spacious home does not lack in other amenities such as a master closet which is attached to the utility room as well as a study which are conveniently located all on the first floor. When retreated to the second floor you enter a nice large s"
"PRICE REDUCTION!! The fully renovated one of a kind custom home boasts 2 master suites, study, multiple flex rooms, game room, media room, outdoor patio with fireplace and outdoor built-in space for a new gas grill. The down stairs master retreat includes an expansive closet and adjacent flex room for a nursery, work out room, or storage. The upstairs master touts its own flex room and includes a large master bath and his & her closets. 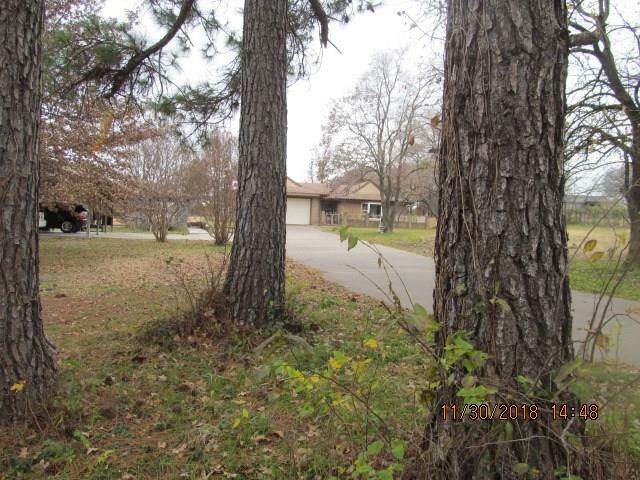 This home will not disappoint a cautious first time home "
"Location! Build your custom home with JLP Custom Homes. Painted brick transitional open concept living plan. 4 bedrooms 4.5 baths Master and Guest bed down with game room and 2 beds up. Open Dining, Kitchen, Living with large island at the heart of it all. In the heart of beautiful NRH and walking distance to award winning elementary school. Close to shops entertainment and dining." "Build your dream home with BC Custom Homes today! Choose from a variety of predesigned plans or meet with our architect to build a home perfectly suited for your family. This buildable plan boasts 4 beds 3.1 baths and a 3-car garage. It has a soaring foyer, high ceilings throughout and open concept layout. The master, guest suite, and study are all on the first floor and the second floor has a game room and two additional bedrooms. 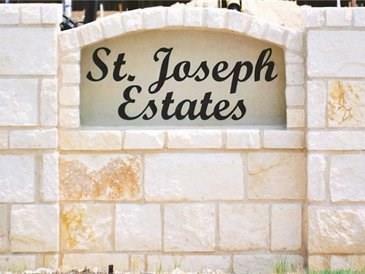 St. Joseph Estates is a 25-home community nestled in North Richl"
"Beautiful single story located in NRH most sought after neighborhoods KELLER ISD. Open floor plan features dining room off the foyer which flows to the living and kitchen perfect for entertaining. Kitchen features island, granite countertops, gas cooktop, double oven, eat-in bar, lots of cabinet and counter space. Separate study with built-ins. Plantation shutters. Master suite with walk-in closet, garden tub and separate walk-in shower. Gameroom is flexible space that could be 4th BR. Outd"
"Build your dream home with BC Custom Homes today! Choose from a variety of predesigned plans or meet with our architect to build a home perfectly suited for your family. This buildable plan boasts 4 beds 3.1 baths and a 3-car garage. It has a spacious back yard, high ceilings, and open concept. The master, guest suite, and study are all on the first floor and the second floor has a game room and two additional bedrooms. 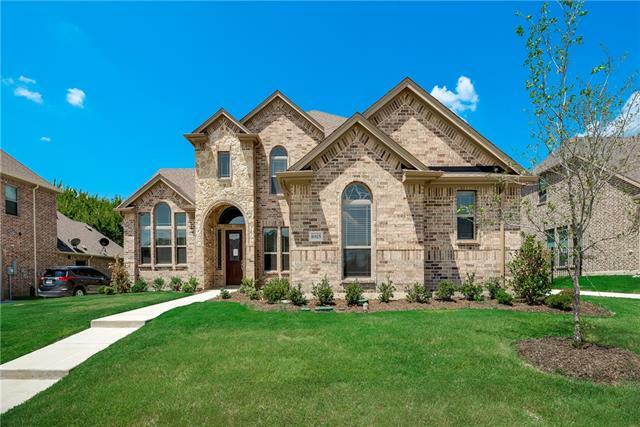 St. Joseph Estates is a 25-home community nestled in North Richland Hills, i"
"FOREST GLENN STUNNER!! This lovely custom home has a fabulous and highly desired floor plan offering the master and 2 generous bedrooms on the first floor!! The 4th bedroom is upstairs with a full bathroom as well as the game and media rooms. Love entertaining? Then you will LOVE the huge open kitchen with an abundance of beautiful knotty alder cabinets, counter space, island prep sink, gas cooktop, double ovens, ss appliances and butler's pantry. Additionally, you will enjoy bringing the out"
"Model Home for sale in the highly sought after community of Thornbridge East. This home comes loaded with upgraded features. It is a must see." 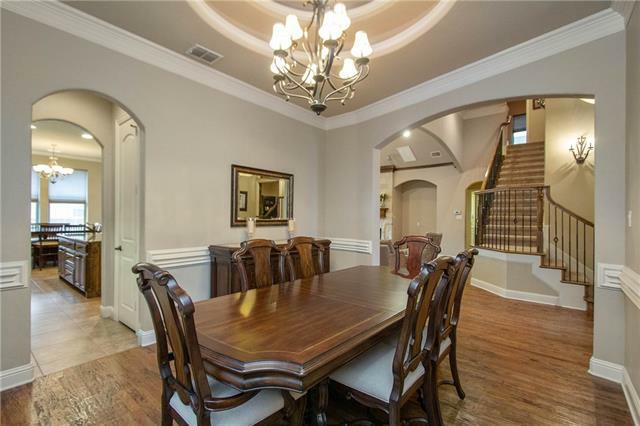 "Great Family home in KELLER ISD. This home is custom built with handscraped hardwood floors, granite countertops, stainless steel appliances and an awesome pool. The home is 4 bedrooms, all bedrooms are downstairs. There is a spacious gameroom with a wet bar upstairs with a half bath and a media room. Don't miss the all important walk out storage space upstairs off of the gameroom. The kitchen is great for the home cook or the professional chef. The large covered patio has plenty of space"
"Upgrades Galore and Backyard Pool Paradise! Former Builder Home..upgrades throughout, plus tall ceilings. The Gourmet kitchen offers a Butler s Pantry, Coffee Bar, Commercial Stove, Six-Burner Cooktop, Griddle, Double Oven, and Jennair Appliances. Surround Sound throughout house, including the patio! Step into a tropical paradise when you see the custom salt water pool with hot tub and outdoor kitchen....perfect for entertaining. 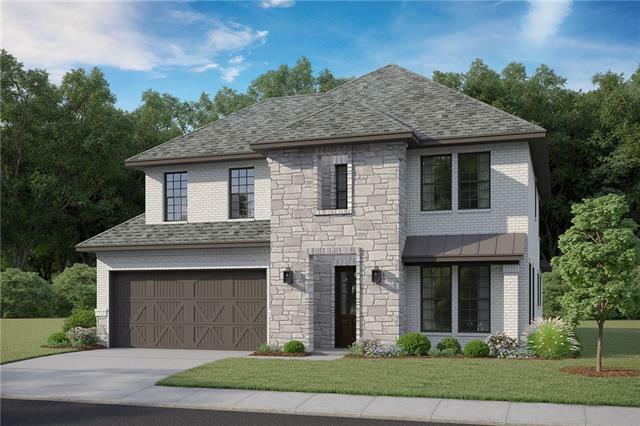 Retreat to your Master Suite downstairs, with custom closets and"
"NEW DAVID WEEKLEY home with front porch overlooks the canal. This Energy Saver home features an open Family Room with a must see kitchen that includes a gourmet kitchen with beautiful finishes. Dining features built in cabinets perfect for entertaining. Enjoy the luxurious Spa Super Shower in Owner's Bath. Huge Game Room perfect for watching movies and sports. 3 car garage. Walking distance to NYTEX Sports Centre, Library, Rec Centre, shopping, and more! Take the Tex Rail to DFW airport." "New Construction! 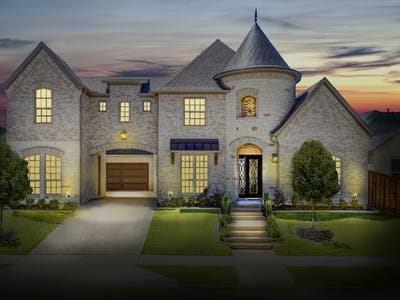 A Lillian Custom Home, The Landry plan features 2 Story, 5 Bedroom, 4 Bath, Family Room, Formal Dining, Breakfast Area, Gourmet Kitchen, Game Room,Media Rom, Butler's Pantry, 2 Car Garage. *This home is currently under construction. Photos are only a representation of this floor plan. Design choices may vary. Must See!" 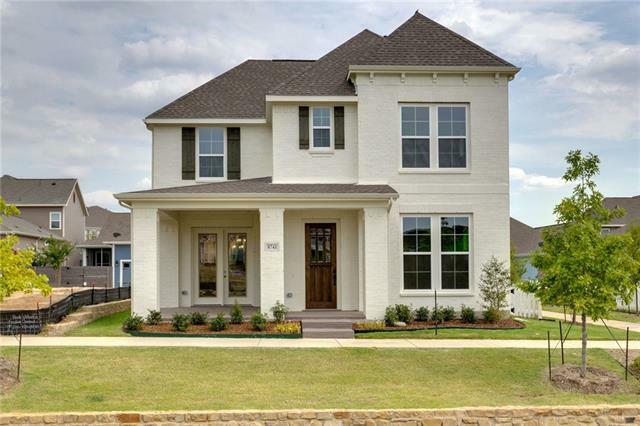 "This newly constructed open floor plan is a two story including a three car garage, and powder room downstairs. HomeTown Villas backs up to Walker's Creek Park! Just a few steps out your door there is a jogging trail, recreation center, library, lots of stores and restaurants and the best phase of HomeTown!"